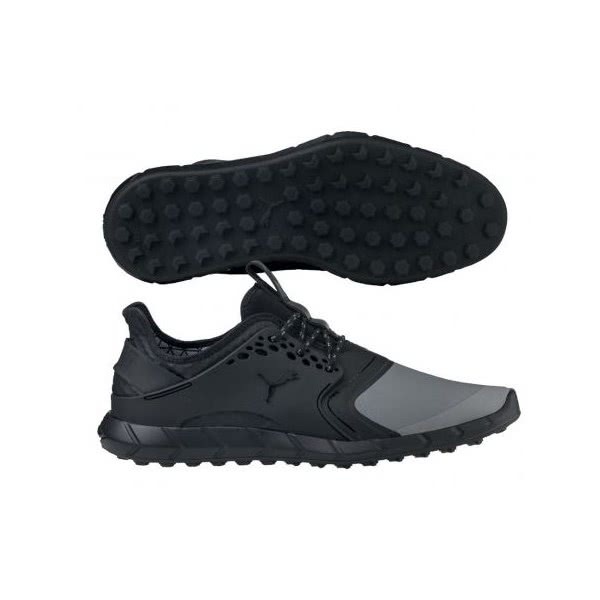 The Puma Ignite PWR Sport Pro have created a golf shoe that deliver style, versatility and bucket loads of comfort. 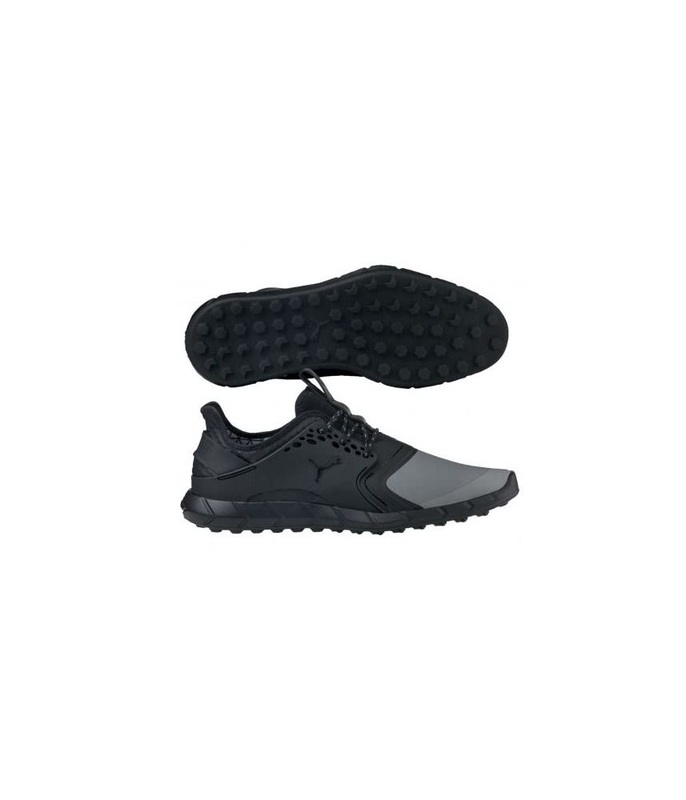 Puma have used a premium, lightweight microfiber upper that features the excellent PWRFRAME and Powercage technologies in designated stress areas that will provide the ultimate support and stability needed while walking 18 holes or more. To deliver superior walking comfort Puma have continued to use their Ignite foam midsole technology. Ignite foam technology provides incredible energy return, responsive cushioning and stable cushioning. The Ignite PWR Sport Pro features a versatile spikeless design that will allow you to gain maximum stability, traction and grip on all types of surfaces. The 39 multi-directional hexagons and 24 chevron shaped lugs provide this incredible underfoot grip and traction. Powercage - Super strong and lightweight TPU saddle provides excellent support and stability throughout your swing. GripZone Traction - 39 strategically placed hexagons provide multi-directional traction while 24 chevron shaped lugs increase traction where it’s needed most.